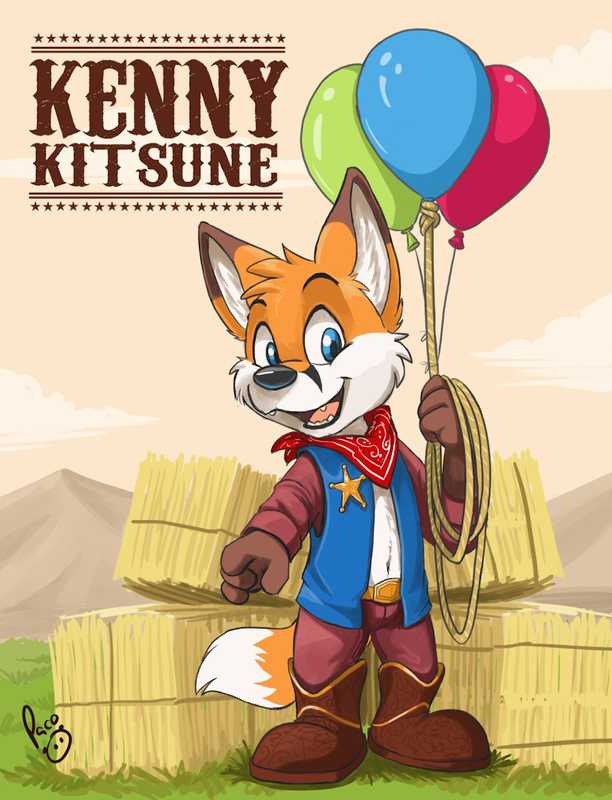 Sheriff Kenny rounded up some lost balloons with his lasso! He’ll take them to the balloon corral where their owners will come to claim them! But he’ll take good of them in the meantime! That blue balloon must have something stronger than helium in it to hold that rope up. Either that or Kenny has a stiff rope.